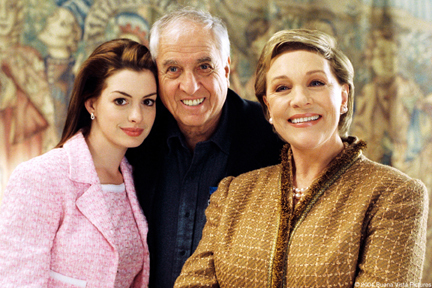 Movie. . Wallpaper and background images in the The Princess Diaries 2 club tagged: princess diaries mia 2 engagement royal movie julie andrews anne hathaway. This The Princess Diaries 2 photo might contain mahusay bihis tao, suit, pantalon suit, pantsuit, pullover, slipover, damit, and overclothes.